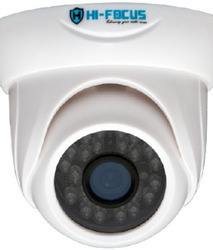 Providing you the best range of resolution 1 mp bullet camera hc-ahd-tm10vfn6, resolution 1 mp dome camera hc-ahd-dm10n2c, bullet camera hc-ahd-tm10n2c, buy 1 mp resolution bullet camera hc-ahd-tm10n2, resolution 1 mp dome camera hc-ahd-dm10n2 and hi-focus 1 mp bullet camera (hc-ahd-tm10n3) with effective & timely delivery. 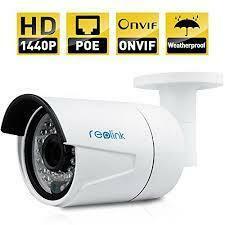 •IR Range of 20m with 24 IR LED. 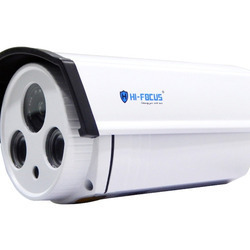 •IR Range of 20m with 24 IR LED, Plastic Housing. 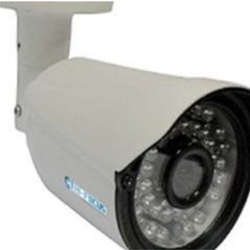 •IR Range of 20m with 24 IR LED,IP 66 Metal Housing. 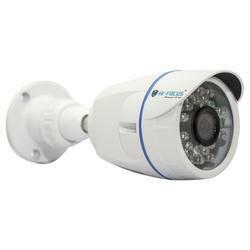 1/3" 2 Megapixel Progressive Scan CMOS,H.264 MJPEG dual-stream encoding 25/30fps@1080P (1920x1080),DWDR, Day/Night (ICR), AWB, AGC, BLC, 2D-DNR 3.6mm Fixed Lens,IR Range of 20 Mtrs. 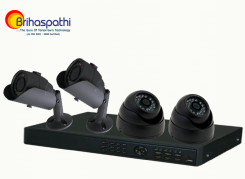 with POE Supported,Multiple Network Monitoring: Web Viewer, CMS (DSS/PSS) DMSS,CE FCC Certified,12V DC ± 10%. 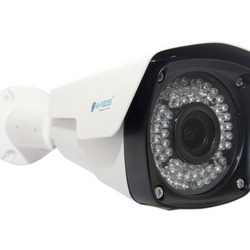 1/4” 1MP High Definition Image Sensor,25/30fps@720P,IR Range of 20m with 24 LEDs 3.6mm Fixed mega pixel lens,Minimum illumination: 0.01 LUX,Auto white Balance, Auto gaincontrol Internal Sync,CE, ROHS FCC Certified,12V DC + 10 %,IP66 Weatherproof Housing. Looking for Hi- Focus Camera ?